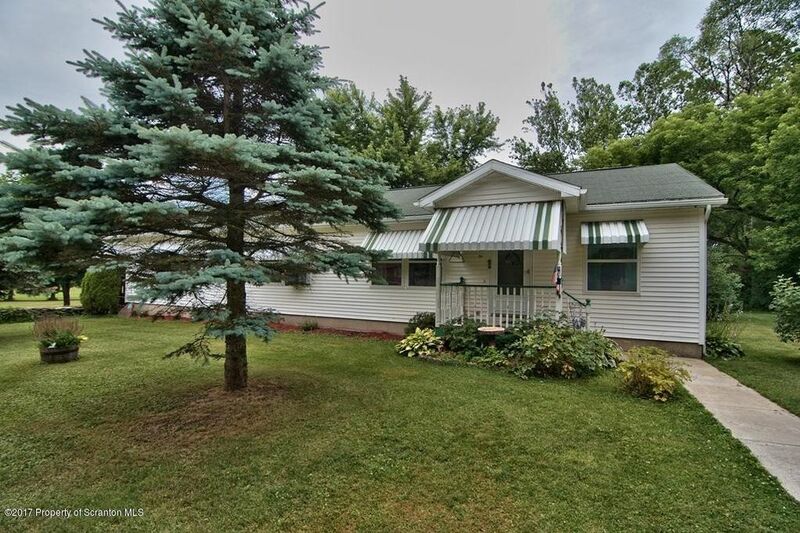 Well maintained home which is currently set up as a 2 family but easily converted to a single home. It's been impeccably cared and features mature landscaping , privacy, and a detached 2 car garage with heat and electric. For the avid skier it offers close proximity to Elk Mt ski resort and much more...truly a must see. Directions: From 81N take exit 206 turn right onto 374 then left onto Louise Dr, the home is on the right.